With all of the features that you would expect from a SLYDE...and more! 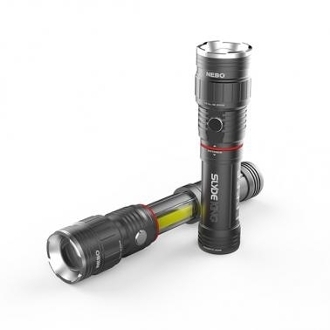 The SLYDE™ KING is equipped with programmable memory settings for each light mode, a new C•O•B red light function, a 4x adjustable zoom and best of all...it’s rechargeable! Freeport, TX 77541 Copyright © 2012-2019 Evco Industrial Hardware. All rights reserved.